Tyga is adamant that he wants to leave Cash Money Records because doing business with them just is not right. The Compton rapper sat down with Power 105.1 The Breakfast Club earlier this week where he opened up about his beef with Drake and his fallout with Cash Money Records. 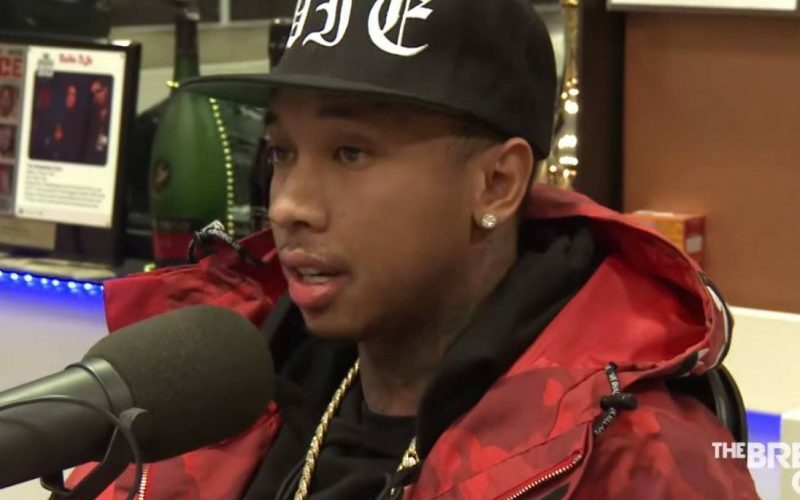 “The business just wasn’t right,” Tyga said. 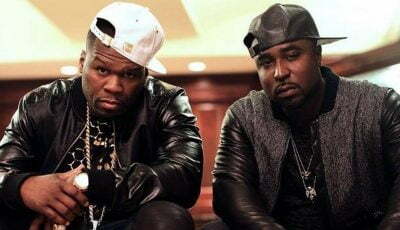 The “Hookah” rapper says he does not blame Lil Wayne for the issues he is having with the label but he don’t really know who to point the fingers at. The rapper also said he was supposed to be released from his contract last month and released his Gold Album independently. He also said that he has not received a single royalty check from Cash Money to date. Tyga also said he don’t talk to Drake because of some personal experiences but admitted that his labelmate put out great music. “I just don’t f**k with him as a person because of the experience I’ve had with him personally,” Tyga expressed on The Breakfast Club.